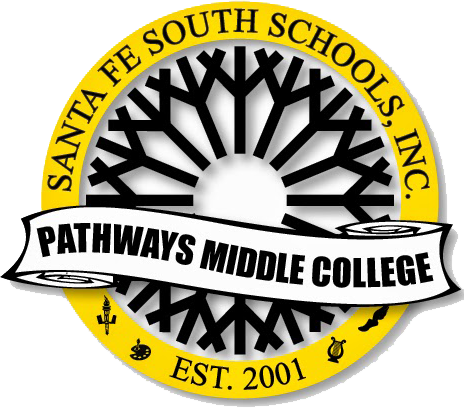 Santa Fe South Pathways Middle College enrollment has more than doubled since last year, serving 185 students this year in comparison to 89 students in 2014. This is due to extensive recruiting, said Pathways Middle College Director Christopher McAdoo. Pathways Middle College is a high school housed on the third floor of the Main Building. McAdoo said it provides students with the opportunity to enroll in college courses while still taking high school classes — known as concurrent for dual credit enrollment — so students can get a high school diploma and associate degree all in one place. The school houses 9th through 12th grade. Students can begin taking college classes as early as the second semester of their sophomore year with approval of the State Higher Education board, McAdoo said. Juniors must have a 3.5 GPA and score 21 on the ACT, and seniors must have a 3.0 GPA and score 19 on the ACT to take concurrent classes. McAdoo said the program was expected to close two years ago due to a lack of interest and funding. 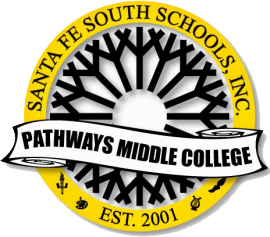 However, he said, Santa Fe South Charter Schools partnered with OCCC and now Pathways is thriving. “There is interest,” he said. “You just have to let people know that it exists. The program is the only one of its kind in Oklahoma, McAdoo said. Any high school students can apply he said. A lottery drawing then is held to choose who will attend Pathways. Pathways students take a class with McAdoo in the morning, then take college courses the rest of the day. He said in January the program will have 40 full-time concurrent students. Because Pathways is similar to other high schools, McAdoo said, students are getting the full high school experience. “We offer all the sports that a traditional high school offers,” he said. “We offer them through Santa Fe South Charter Schools. McAdoo said the only difference with Pathways students is they are experiencing high school while also experiencing college. He said, by making that decision, Pathways students are saving a tremendous amount of money on higher education. McAdoo said he believes Pathways students have more scholarship opportunities beyond their associate degree because they have proven they can succeed at college work. Pathways student Elizabeth Salgato is a sophomore in high school and will start college classes next semester. She said she chose to apply to Pathways because it is an opportunity to jumpstart her future. So far, she said, she is learning to be more mature and more responsible. “It’s a whole different atmosphere,” Salgato said. 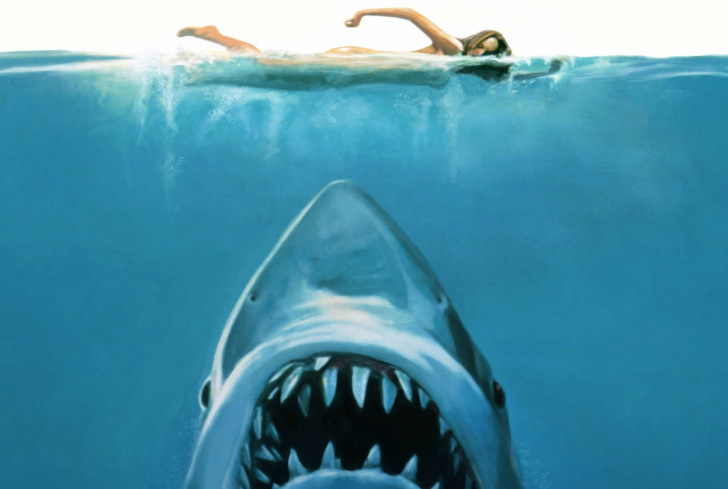 “It is different than middle school but it’s also different from high school … . Pathways student Brandalyn Porter plans to major in art. She said she applied to Pathways to get ahead of everyone else in the public schools. Porter recommends others apply to Pathways because it helps parents make college more affordable. She encourages high school students to begin preparing for college classes early. For more information, contact the Pathways office at 405-682-7840.